Thanks to sophisticated engineering and integrated systems work, the Mercedes-Benz 4MATIC® All-Wheel Drive system puts you in full control when you’re behind the wheel—even if you’re driving through snow, rain, patches of mud, or just trying to hug a curve at high speeds. 4MATIC® All-Wheel Drive is a one-of-a-kind system that is able to take advantage of traction on the right wheels by sending torque where it needs to go. 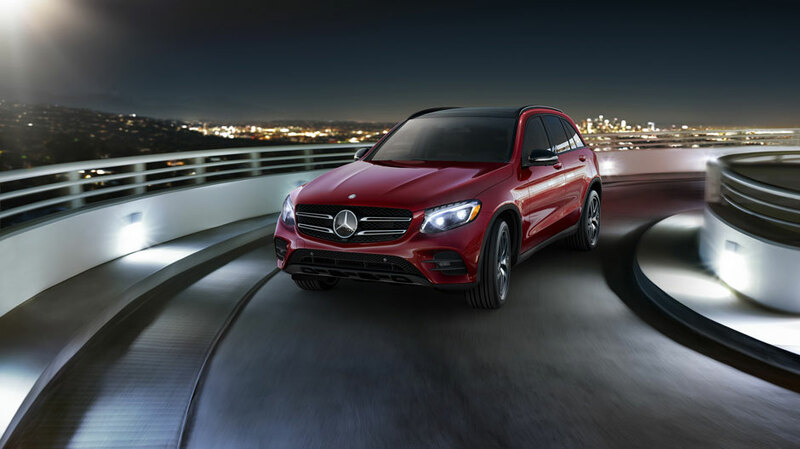 You’ll find it on a number of different new Mercedes-Benz models, from the Mercedes-Benz C-Class to the Mercedes-Benz GLA SUV. Here’s how it works. The 4MATIC® All-Wheel Drive system works alongside driver assist and safety systems to provide maximum comfort and security. Made of lightweight materials, this system features a center differential, through which torque is sent to both the front and the rear wheels. If conditions on the road change, the 4MATIC® All-Wheel Drive system is able to read the situation and change how much torque is sent out to the wheels. The result is increased control and confidence behind the wheel. This exclusive technology is brought to you by the engineers at Mercedes-Benz. 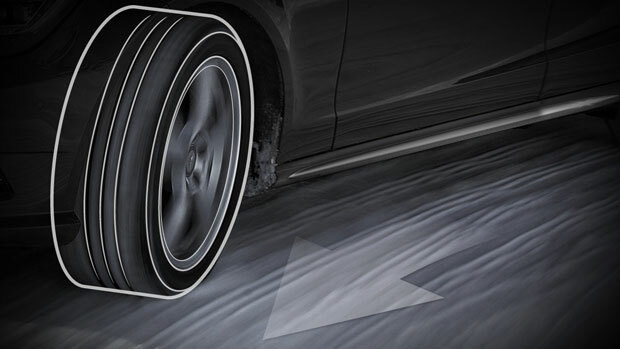 Working with all four wheels, this system uses the sensor systems from the Antilock Braking System (ABS) and Electronic Stability Program (ESP®) in order to recognize when one or more wheels are spinning too quickly. When it detects that this is occurring, it automatically applies the brake to the wheel that doesn’t have a grip and sends more torque to the wheel that has greater traction. The result is an ability to get out of a tight spot—even if only one wheel is able to get sufficient traction. Depending on the action you take behind the wheel, 4MATIC® All-Wheel Drive responds appropriately. Accelerating sends more power to the rear wheels, while braking sends more power to the front wheels. If you are taking a tight turn, the system responds by sending the power to the outside wheels for a more sure grip as your corner. Of course, this all works alongside the ability of this system to react to changing conditions at any time. 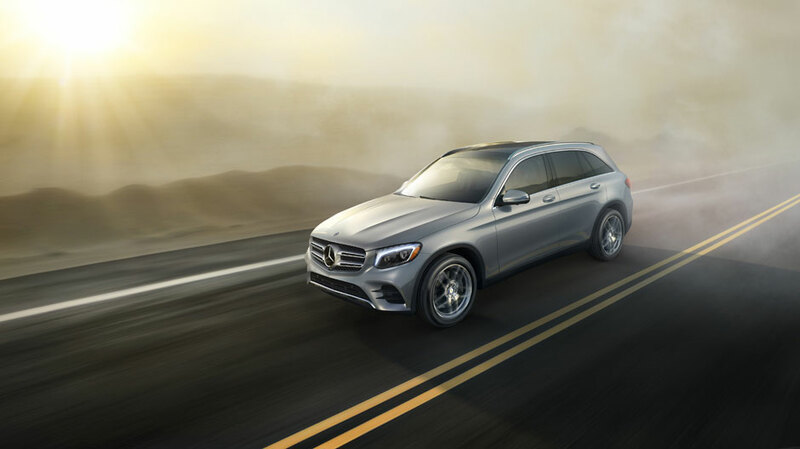 Currently available on almost every model in the Mercedes-Benz lineup, 4MATIC® All-Wheel Drive gives you the confidence you need to drive through difficult weather and trying road surfaces. Whether you come up against snow, a patch of gravel, some black ice, or a puddle of water, this advanced drivetrain technology will get you back on track. 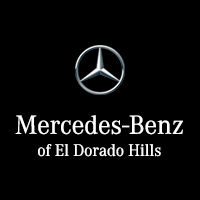 When you want a luxury car that can turn heads and stand up difficult road conditions and inclement weather, choose a Mercedes-Benz model with 4MATIC® All-Wheel Drive from Mercedes-Benz of El Dorado Hills. You’ll find a variety of models with this exclusive drivetrain installed at our dealership, located at 1000 Mercedes Ln. in El Dorado Hills, CA. Contact us to set up a test drive.